Through our extensive network of professionals, both legal and non-legal, we can assist our clients in virtually any other area of law as well as non-legal specialties such as accounting, tax planning, financial planning, etc. Gerry G. Gatto Professional Corporation is a law firm in Ancaster, Ontario, that practices predominantly in the areas of Real Estate transactions (Residential & Commercial), Refinancing, Wills and Estate planning, Corporate & Commercial. We provide exceptional service at a reasonable cost to our clients. 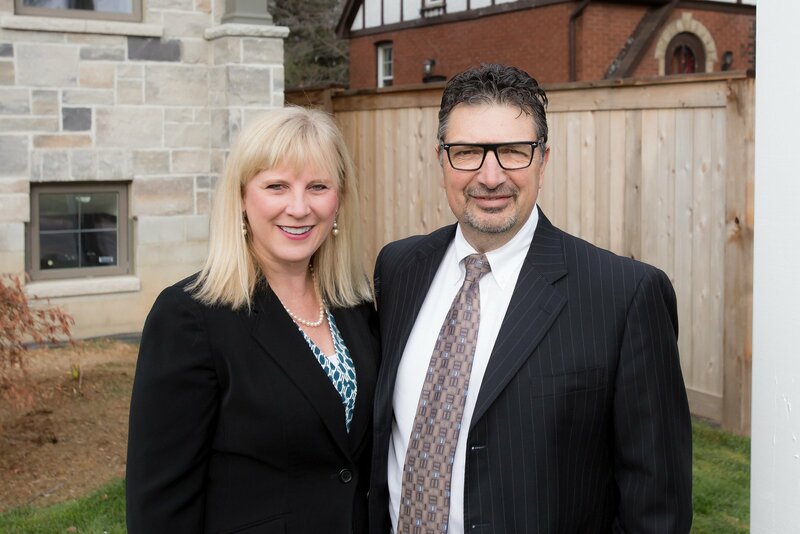 Gerry G. Gatto has been practicing law in Ontario for over 25 years and has offices in Ancaster and Mississauga. Our goal is to ensure that every one of our clients is completely satisfied and feels secure and confident with the quality of the legal services he or she receives.  Our professional motto is to treat each and every client as if he or she were our only client! Our prices compare favorably with those of other professionals in these areas of practice while our expertise and quality of service lead to exceptional value for one’s money.